The Head Deluxe cover is designed to ensure great protection and can hold 1 racketball racket. It has a practical front zipped accessory pocket and features an adjustable shoulder strap and carry handles to provide comfortable transportation. 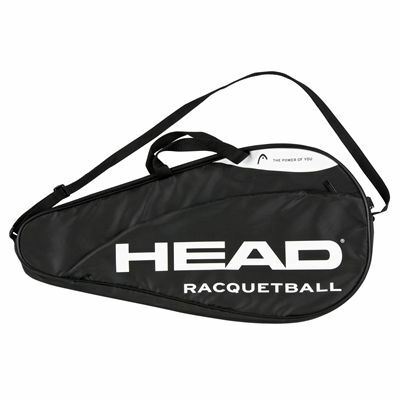 for submitting product review about Head Deluxe Racketball Racket Cover.